Come see the difference with Clarifye! Welcome to Tampa Eye Pro! Our eye care team is dedicated to caring for you and your family's eyes by implementing the latest digital technology and vision correction devices available . Our doctors bring excellence and experience to our practice and are skilled in providing our patients with a broad range of eye care services. Those services include comprehensive eye examinations, contact lens fittings (including specialty and hard to fit patients), as well as medical eye evaluations. Our doctors are also trained in diagnosing, treating and managing ocular diseases. We look forward to meeting you and your family to help you see the best you can. Schedule an exam with us today! Itchy, scratchy eyes? 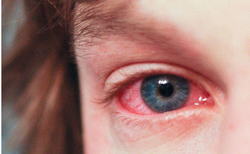 Eye infection or injury? Come in to see us 7 days a week! 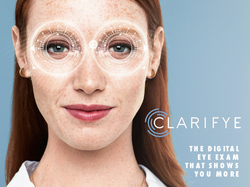 In addition to specialized testing for glaucoma and retinal photography, we also have Clarifye, an advanced digital technology to enhance your examination. 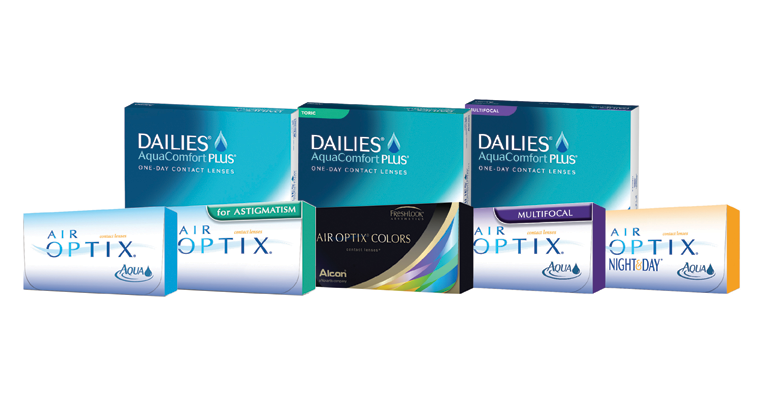 Cut out the middle man and securely and accurately order contact lenses directly from your eye doctor!